I’ve wanted to do this for a while. Okay, you can’t really call either of these a city… although they are cities of sorts. So the question is – which one is better, right? Well before I make any calls, I need to consider what we can measure in the two theme parks. After entering Tokyo Disney Sea. Food – price and quality. Vistas and views, and rides. And what goes with the rides too – wait times for example, thrills and excitement. 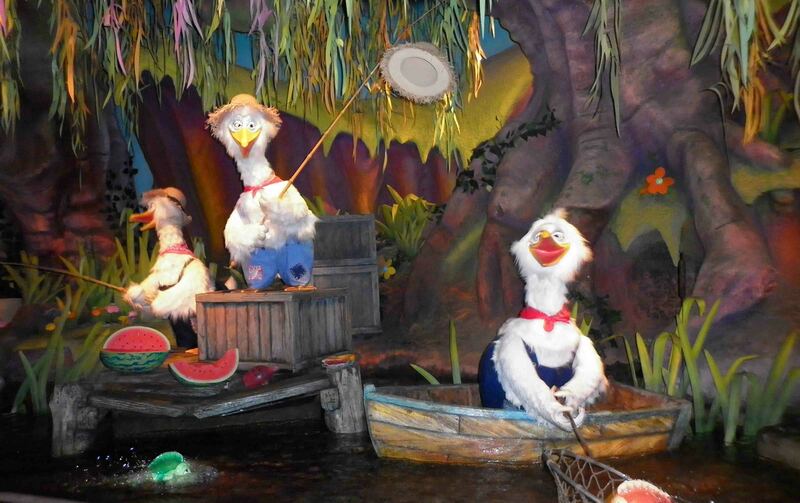 Do you get off a ride and immediately think – AGAIN! AGAIN! Or… meh. 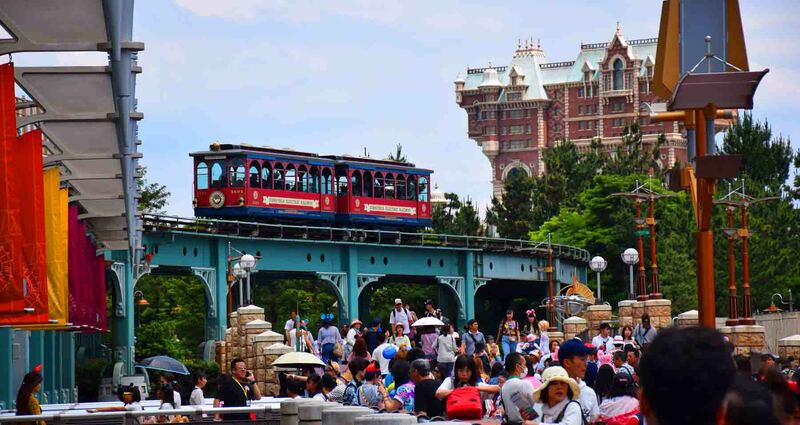 A tram takes you around parts of Tokyo Disney Sea. I could also consider location and price, but I think the prices are exactly the same. A one-day pass is around 7,400 Yen for either park. For after 6pm tickets it’s 4,200 yen. 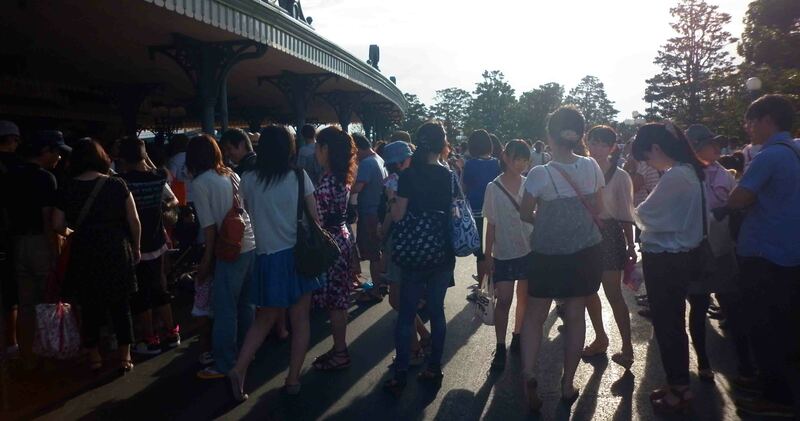 When I went to Tokyo Disneyland it was an after 5pm so we’ve lost an hour for a pretty worthwhile discount. Location-wise well, they are pretty much next to each other with huge car parks all around. They are actually in Chiba Prefecture – not far from Tokyo but technically not in it. So. Food. Well both have plenty of places. It’s not cheap, it’s not healthy and to be honest, it’s not particularly nice. Presumably they are run together, so it’s no surprise. Mysterious Island, Tokyo Disney Sea. Lake at Tokyo Disney Sea. They are both attractive places to wander around. Yes, there is that edge of ‘no realness’ about them, but it’s done pretty well. 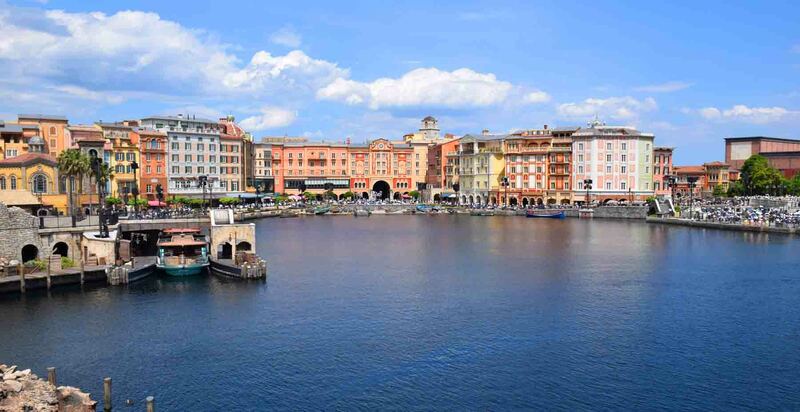 Tokyo Disney Sea was constructed a little more recently, and it incorporates a bit more water into it. There’s a giant boat you can visit with restaurants and so forth inside. 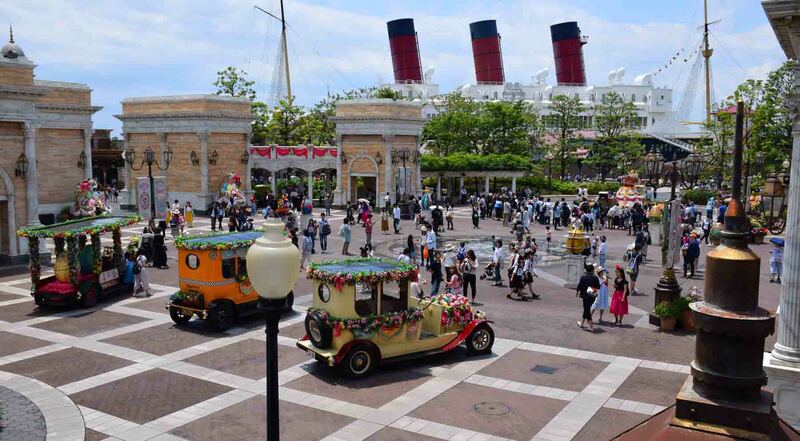 Tokyo Disneyland has a large boat of its own, and a jungle area. 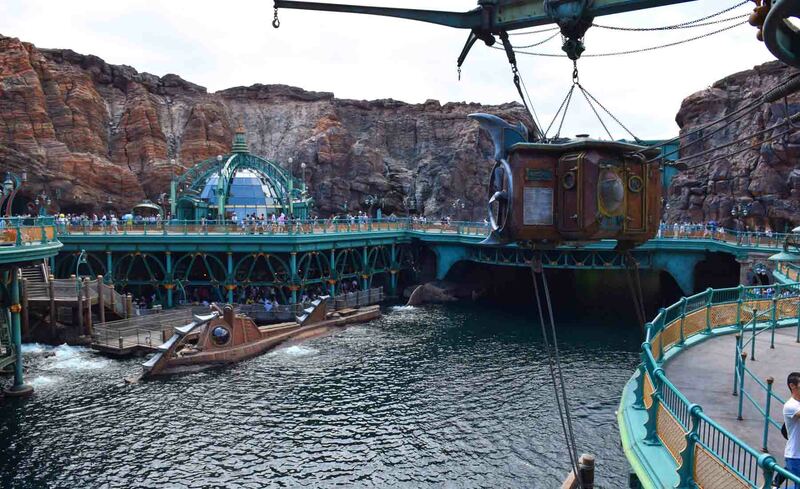 You can take a gondola around a small amount of waterways in Tokyo Disney Sea. It’s a little amusing to be sung to in Japanese by Japanese Gondoliers, but hey, you are in Japan! There’s a volcano in the middle and a temple at the back. 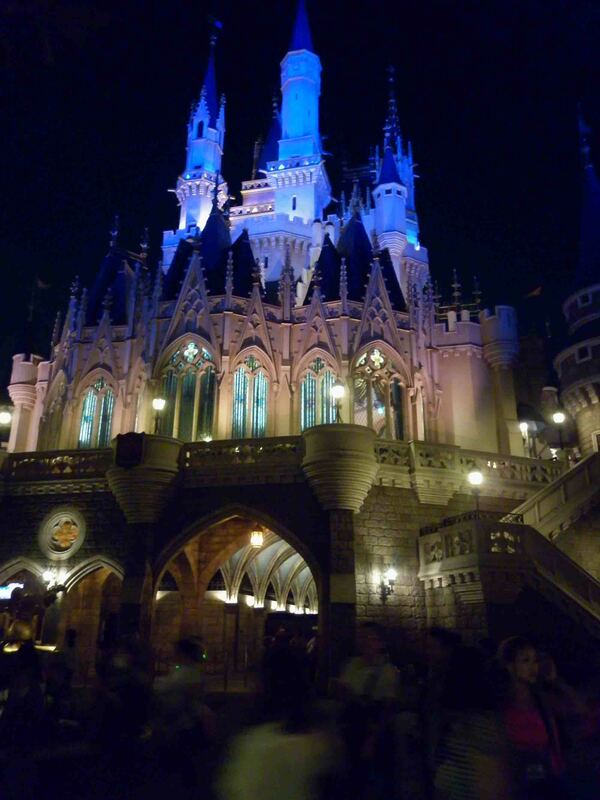 The Tokyo Disneyland Castle at night. 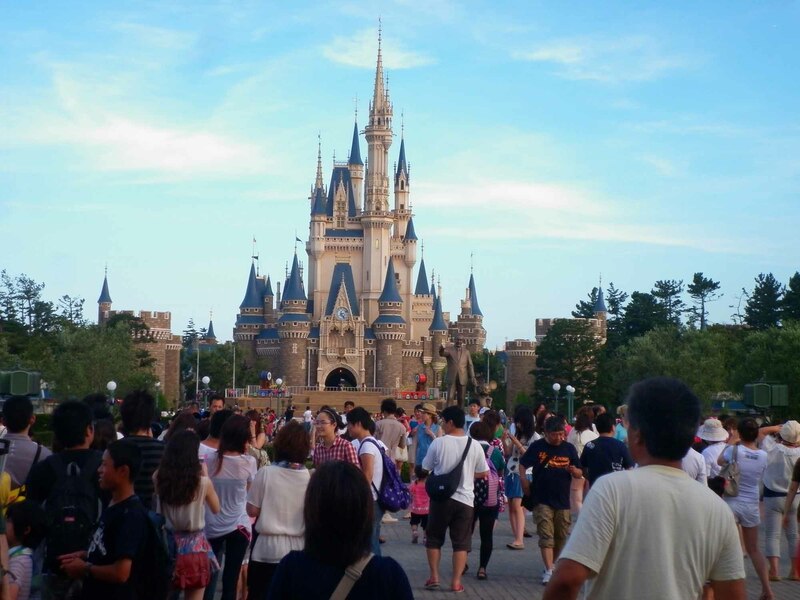 Then Tokyo Disneyland has the iconic castle, based on one in Germany, smack in the centre. Points for that, pretty in day or night. But on points I would have to give the views to Disney Sea. So then, the rides. I can remember that Splash Mountain being absolutely fantastic. At Disney Sea I really loved Journey to the Centre of the Earth and Raging Spirits. I never got to go on Space Mountain sadly (Tokyo Disneyland). Lines are long at both, Tokyo Disneyland has more ‘single rider’ lines which gets you on (by yourself) the rides way quicker. Some rides can have wait times of over 2 hours. Then there are the attractions which aren’t so much for thrills. It’s a Small World at Tokyo Disneyland is almost as iconic as the castle. But there were other rides. Aquatopia ride was really …. Disappointing. I like rides with thrills to be honest, and actually maybe Disney Resorts are not the best places for that. However there’s great atmosphere. 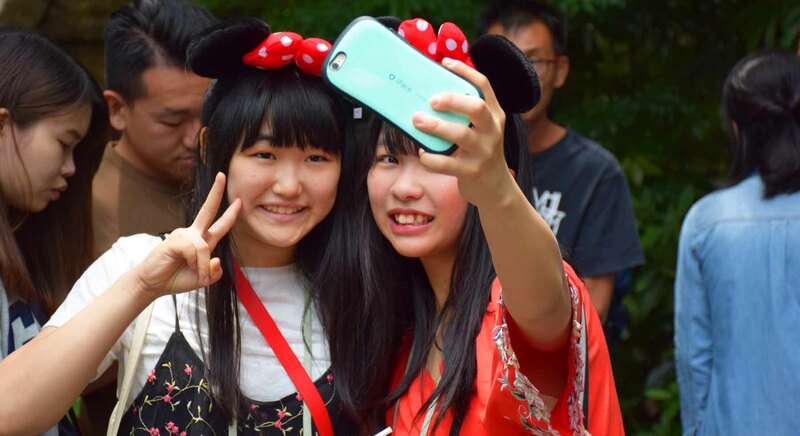 The Japanese adore Disney probably more than anyone on Earth. 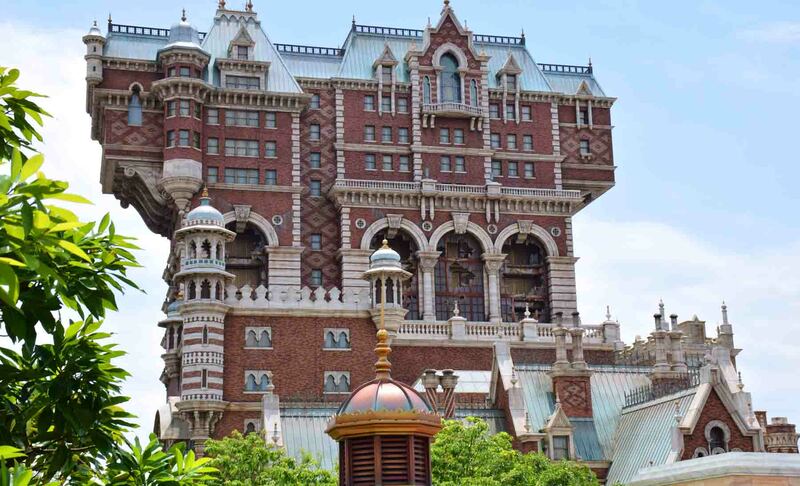 Tower of Terror, Disney Sea. Didn’t try this one. All in all both are actually pretty fun experiences… with crappy expensive food. 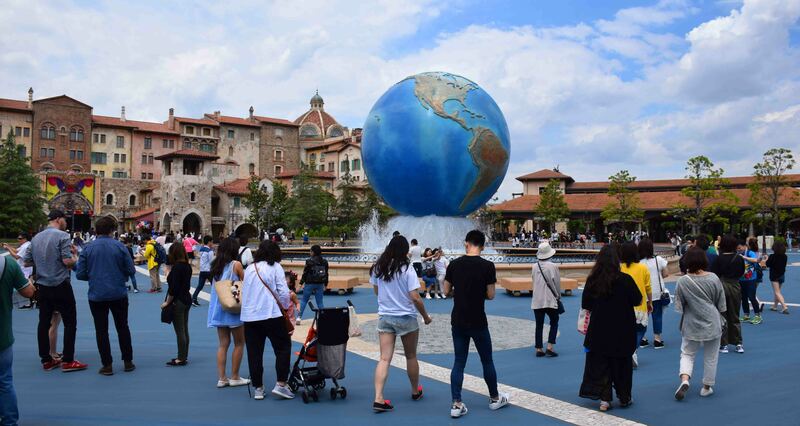 I mentioned that Tokyo Disney Sea is the sixth most visited theme park in the world. 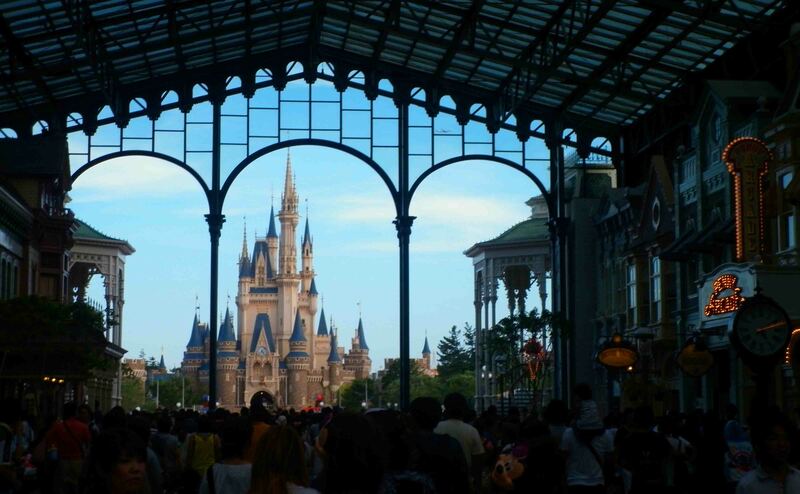 Tokyo Disneyland is the third, only behind the Disneys in Florida and California. Which I’d say are bigger. 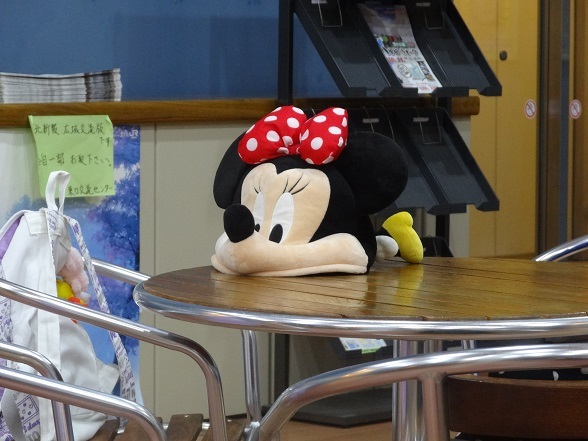 Disney is seriously popular in Japan, there’s no denying it! So who wins? Tokyo Disneyland for me, it’s just a bit more authentic and familiar and Splash Mountain is seriously awesome. At around $75US for entrance they aren’t that bad value for money too. I left Disney Sea feeling a little disappointed. 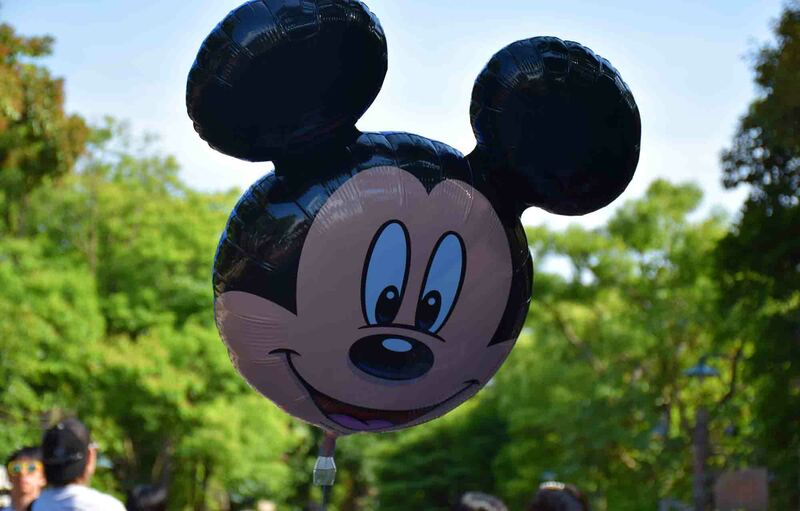 My memory of visiting Tokyo Disneyland was that I left having had a great time. So, that’s how it sits for me. Thanks for reading – May the Journey Never End! Sounds like Disneyland Tokyo has a lot of the same popular rides as Disney World in Orlando, but price wise, the admission is significantly cheaper. That’s good to know! Have you been to any other Disney properties worldwide? Aside from Disney World, I have only been to Euro Disney in France and that was nothing to call home about. I have only (also) been to Disneyland in California. Which I enjoyed. 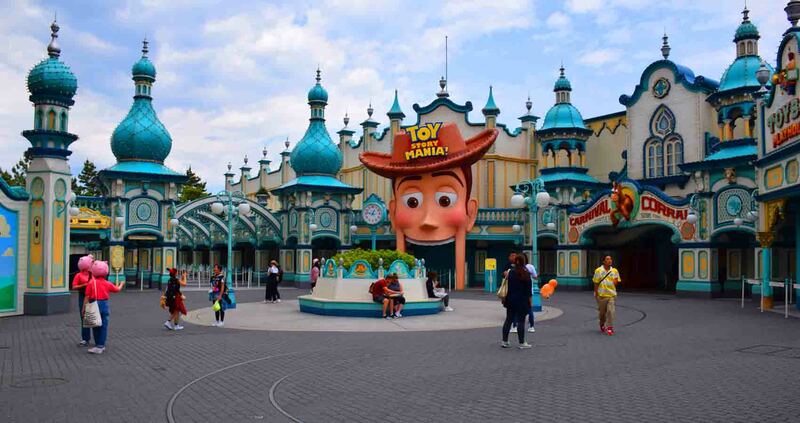 When did you try Disneyland Paris? I hear it’s supposed to be a lot better than it was. thanks for reading! I was there back around January 2011 for a work conference. Most of the Park was shut down due to it being the middle of Winter. The bigger issue were the accommodations we stayed at. I can’t remember which hotel I stayed at on the property, but quite a few of my co-workers complained about bed bugs and dirty rooms. Hopefully, things have improved since then!